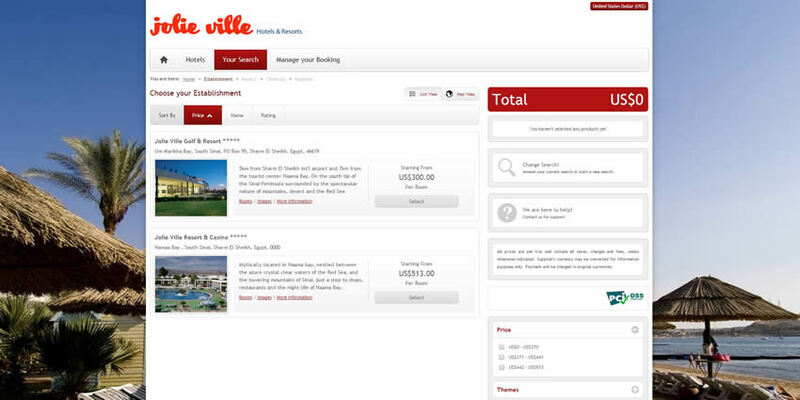 Jolie Ville Sharm Resorts, a chain of hotels present in Sharm El Sheikh, have worked with Abakus to updated their online presence, but also to work in order to improve their direct online conversion rate assisted by the addaJet team. Qala Local Council needed a user-friendly website with an equally accessible back-end system. Abakus delivered the goods within the required time-frame and costs. The dedication and professionalism shown by their staff was truly remarkable and second to none. I would not hesitate one moment as to recommend them to potential clients.